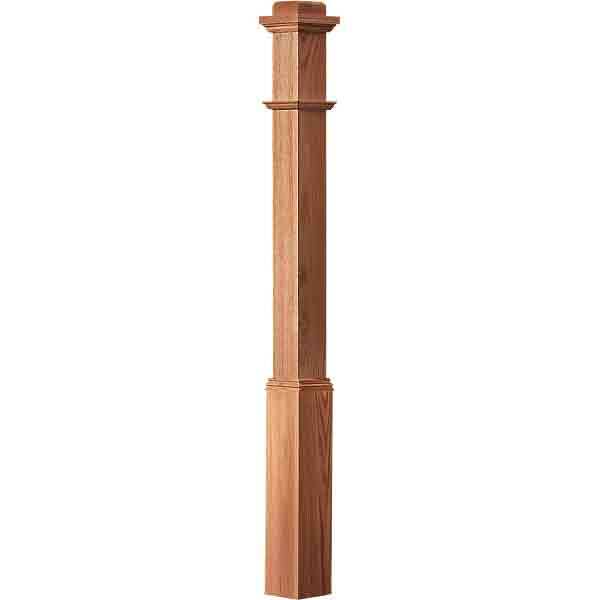 3″ x 48″ or 58″ available in Plain, Chamfered, or Fluted. 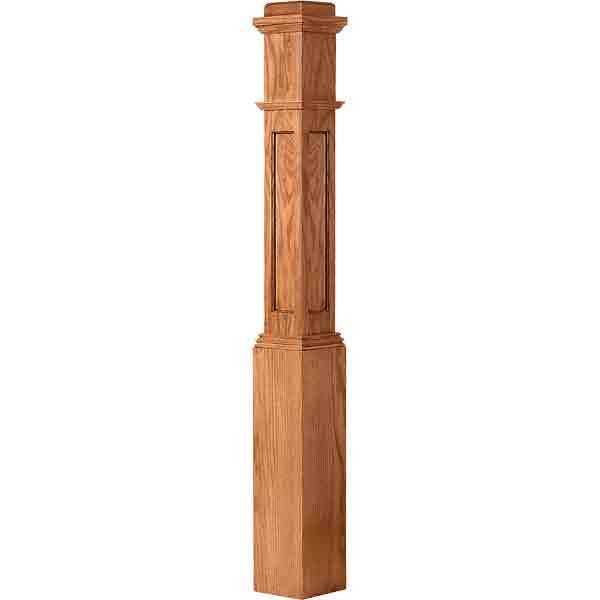 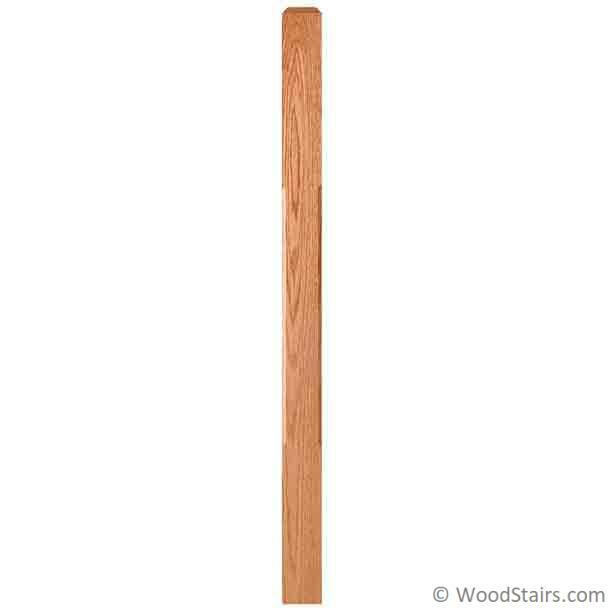 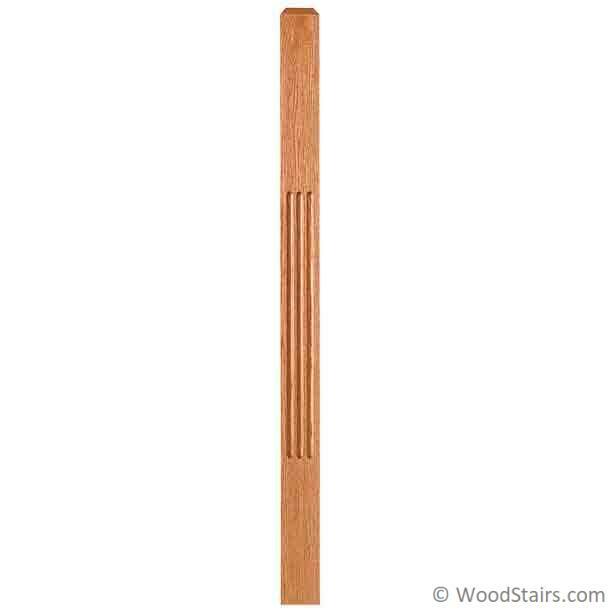 The 4110 Craftsman Newel Post is 3″ x 48″ or 58″ available in Plain, Chamfered, or Fluted. 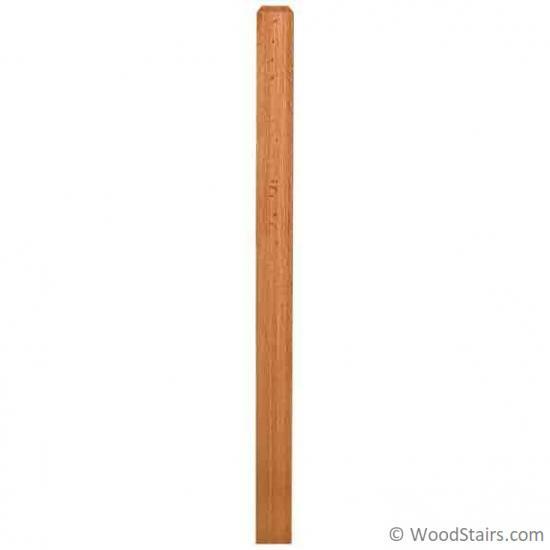 It is used at the start of stairs or on floor level balustrades. 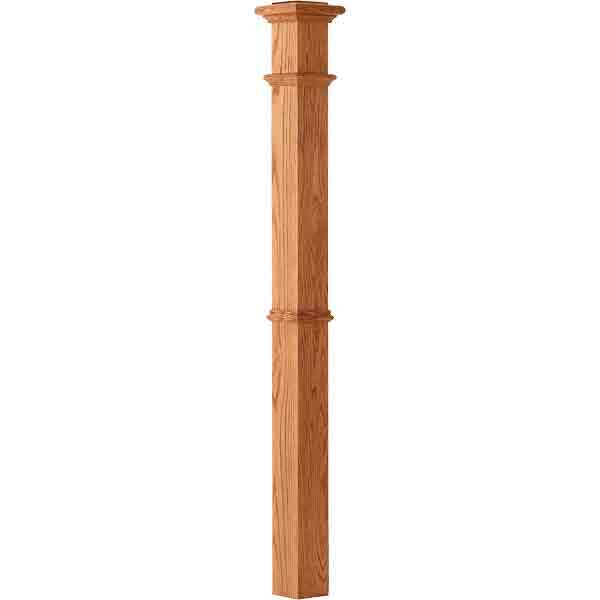 Craftsman style Newel Posts work well with many styles of balustrades from contemporary to rustic and utilizing wood or iron balusters.